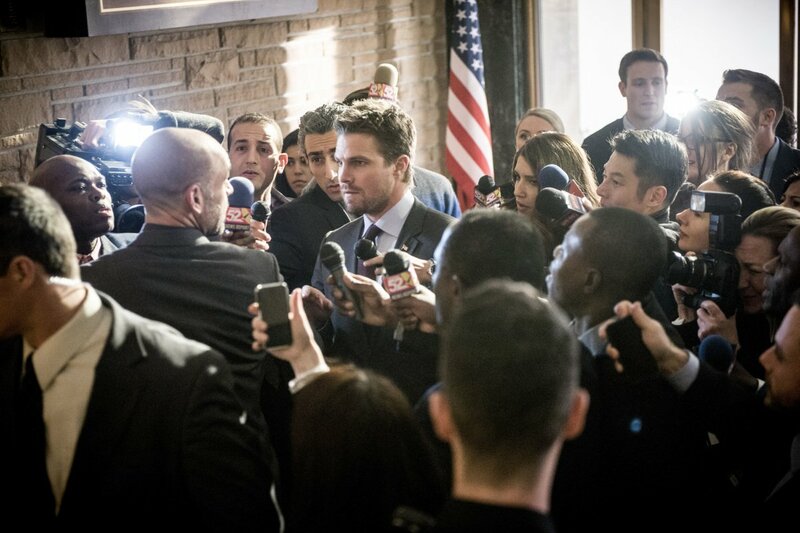 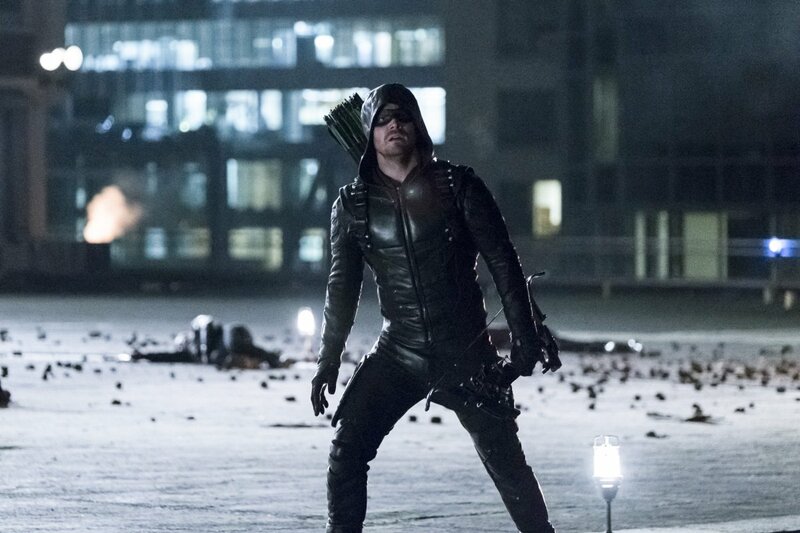 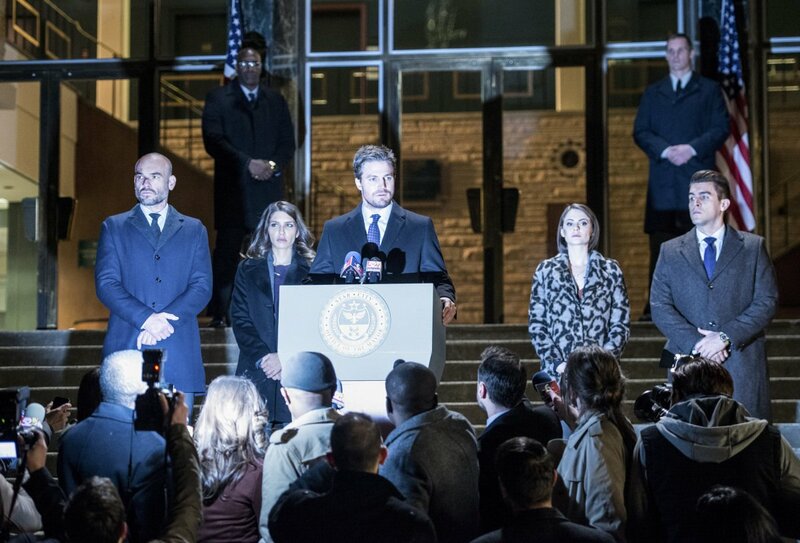 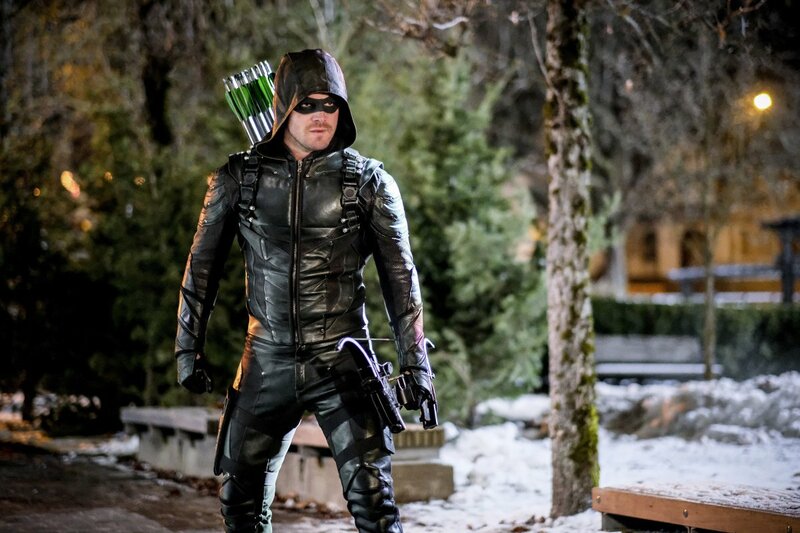 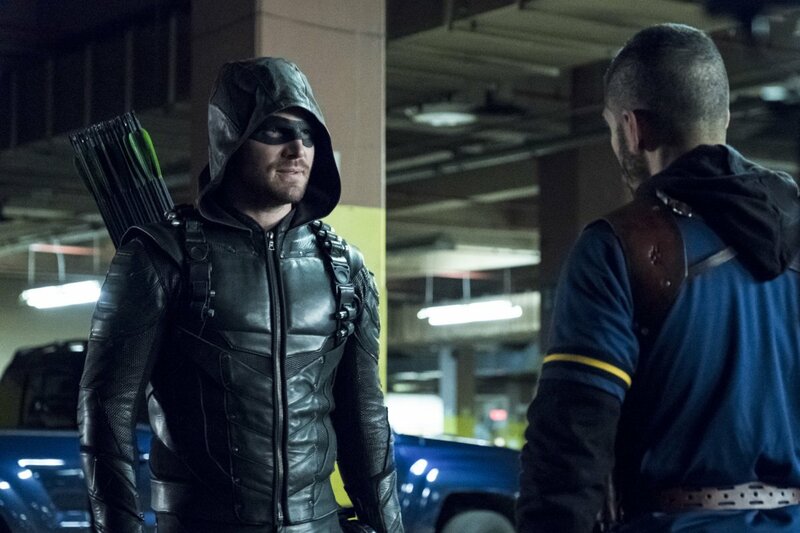 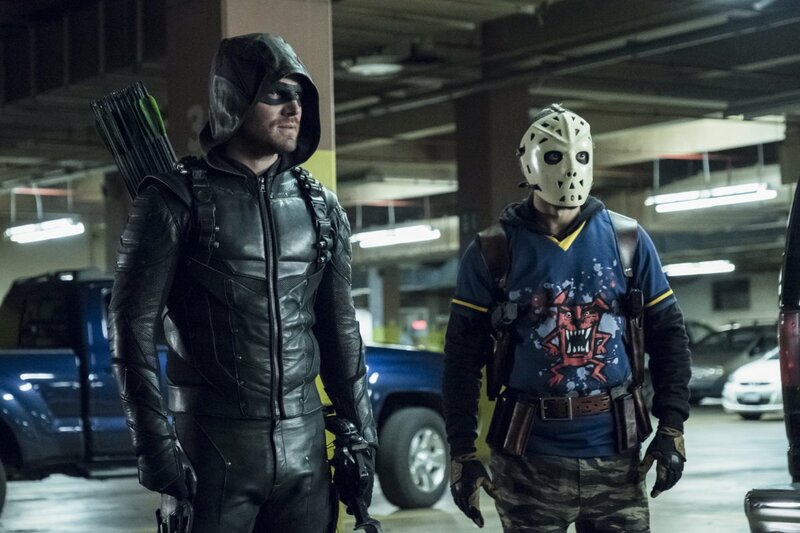 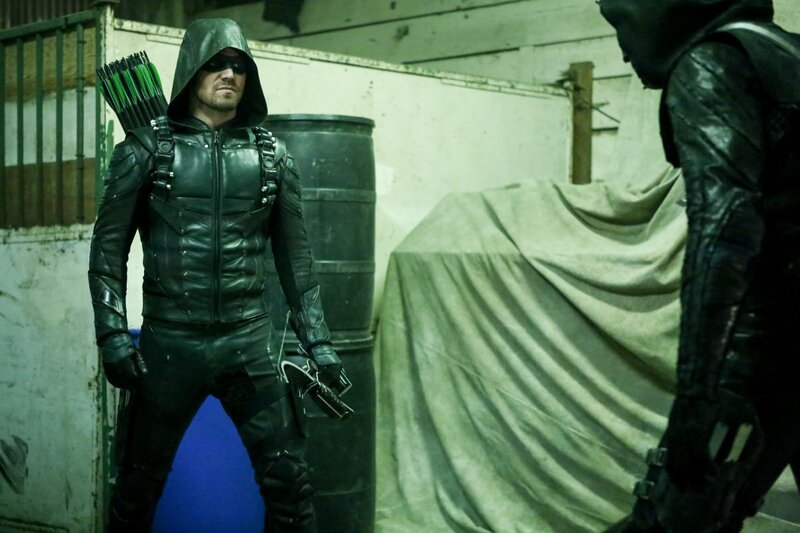 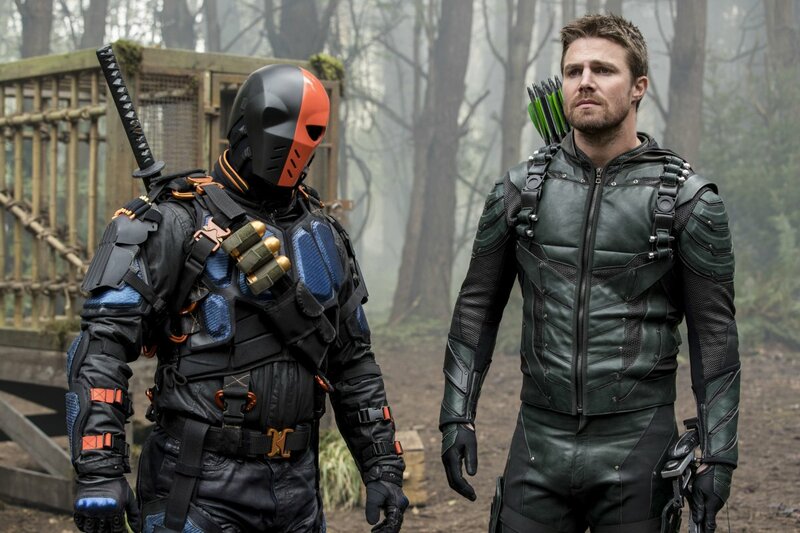 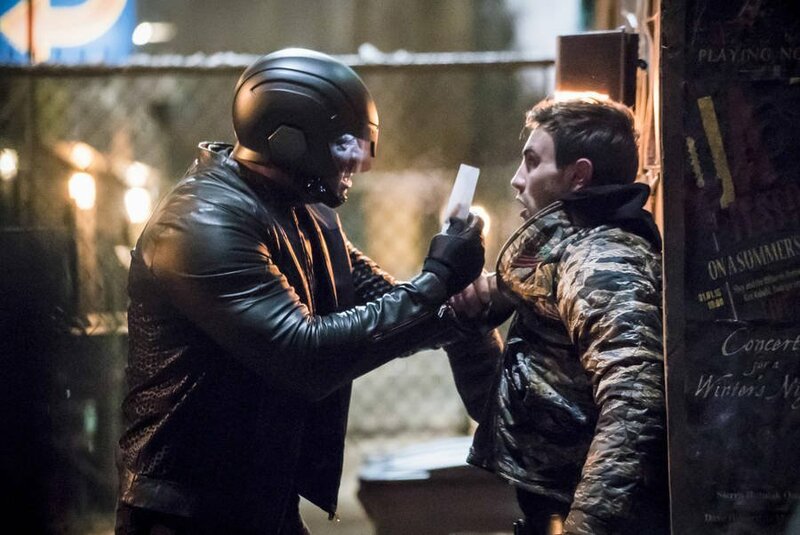 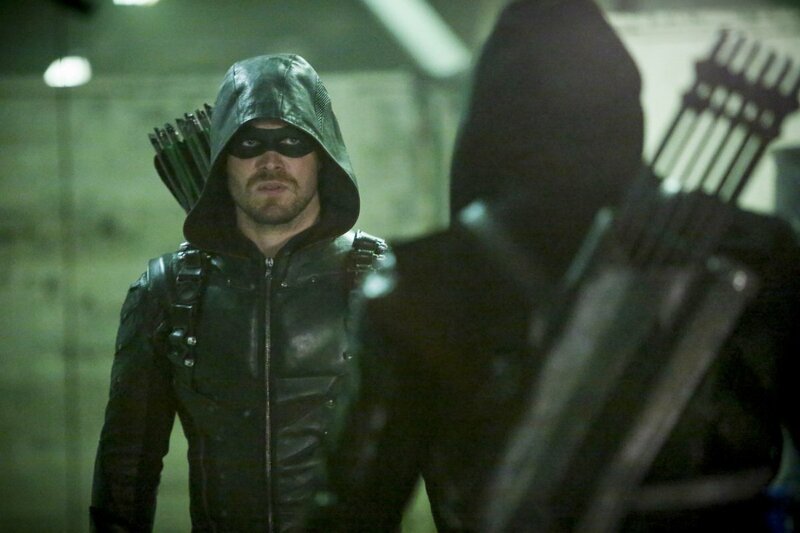 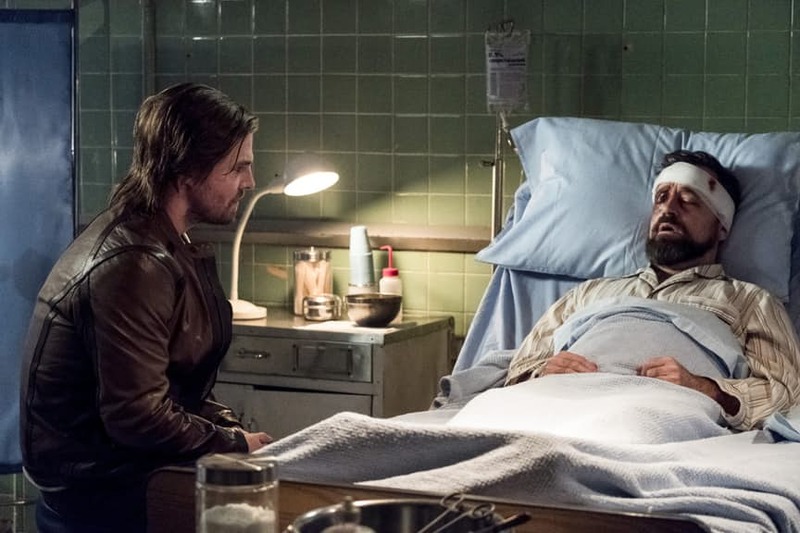 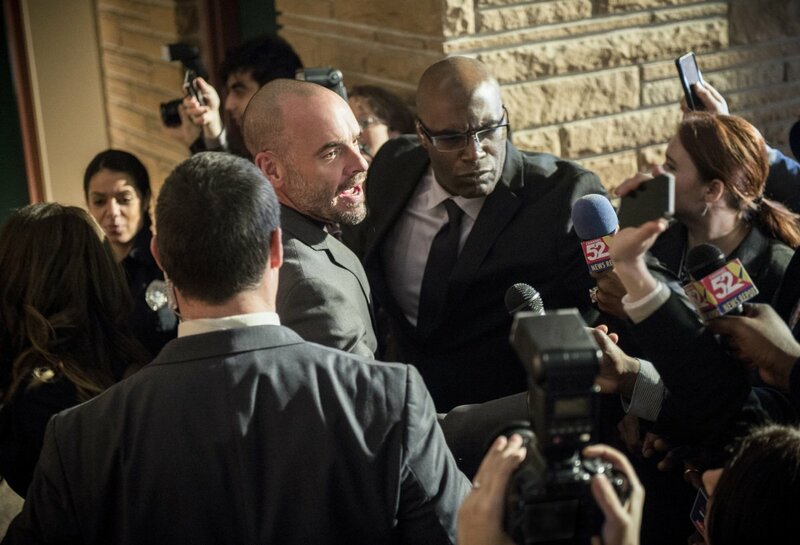 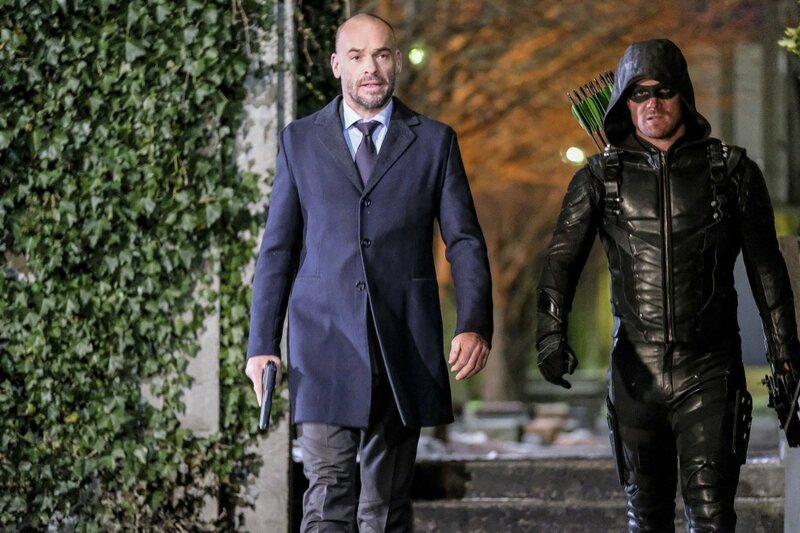 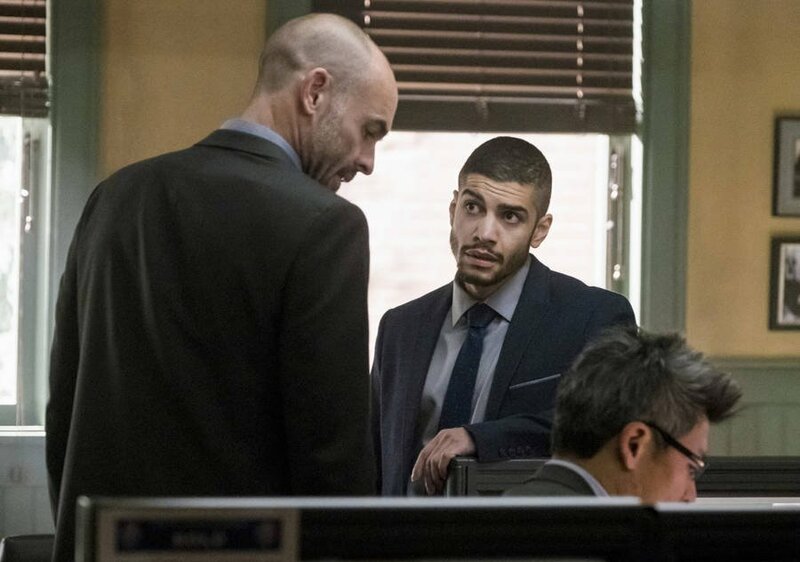 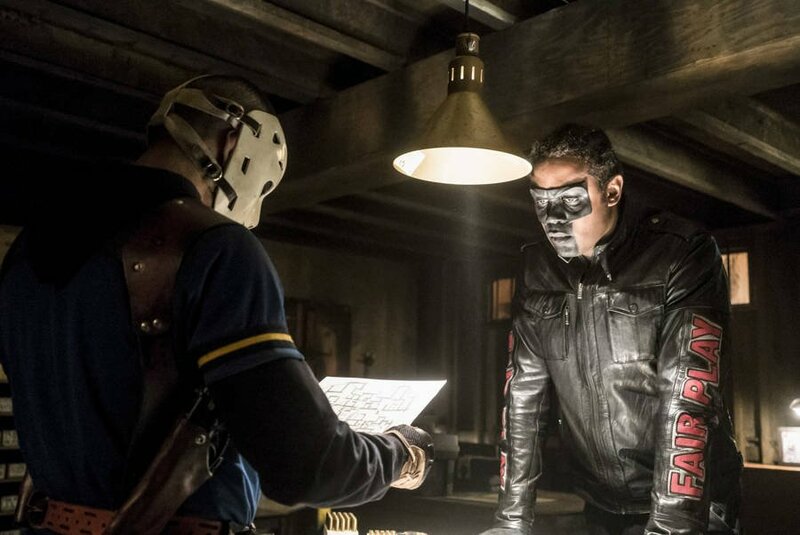 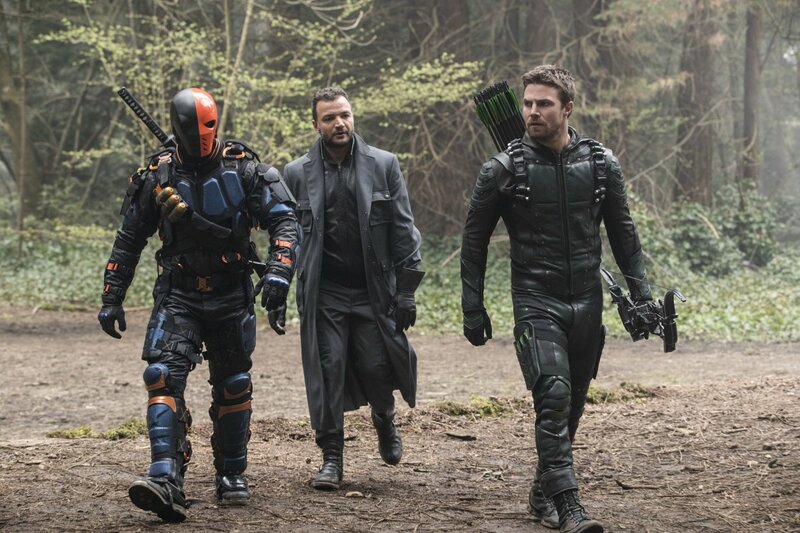 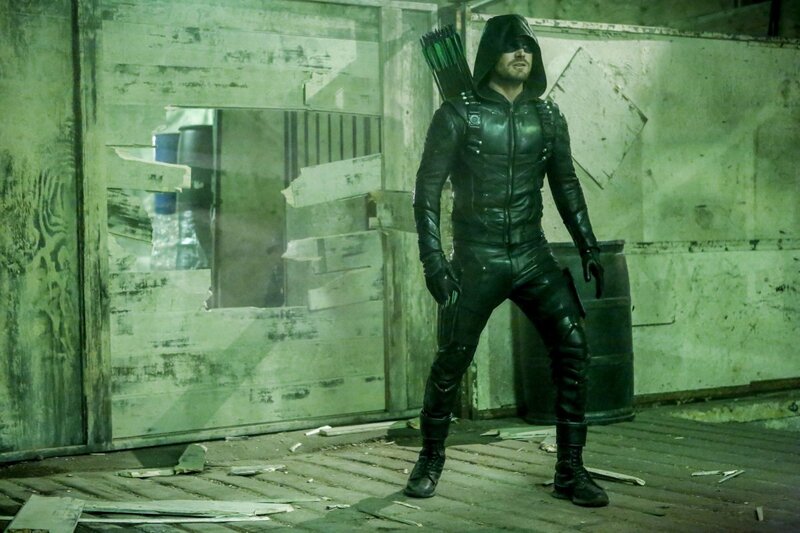 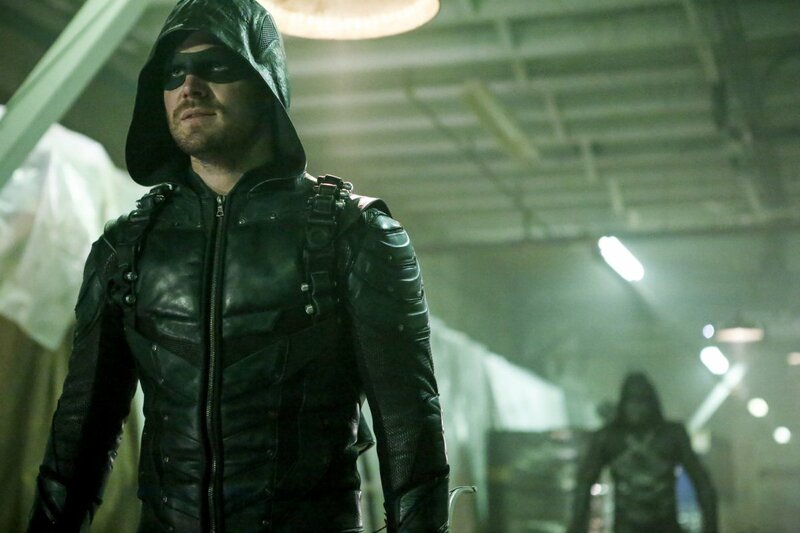 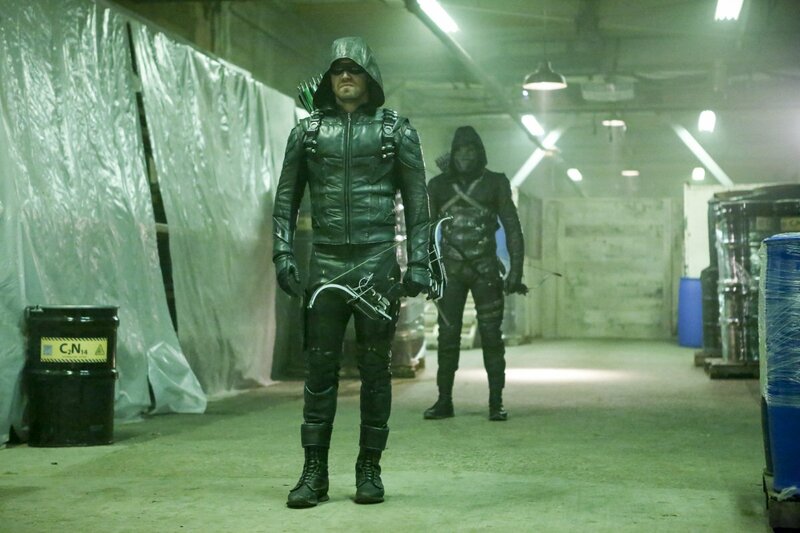 Last night on Arrow, Prometheus decided to continue his multifaceted assault on Oliver Queen, this time dragging his foe’s father’s name through the mud. 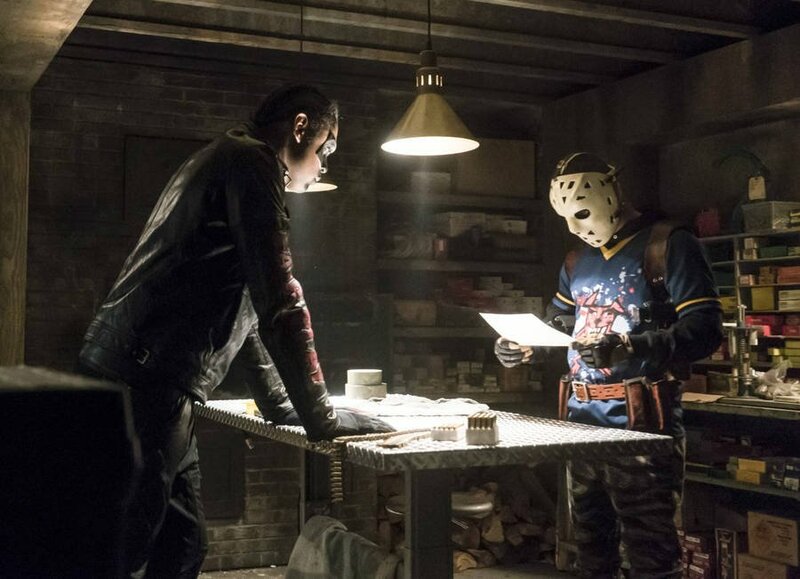 But after capably weathering the storm, our hero was finally able to score a victory over Adrian Chase, with the big bad now being in ARGUS lockup. 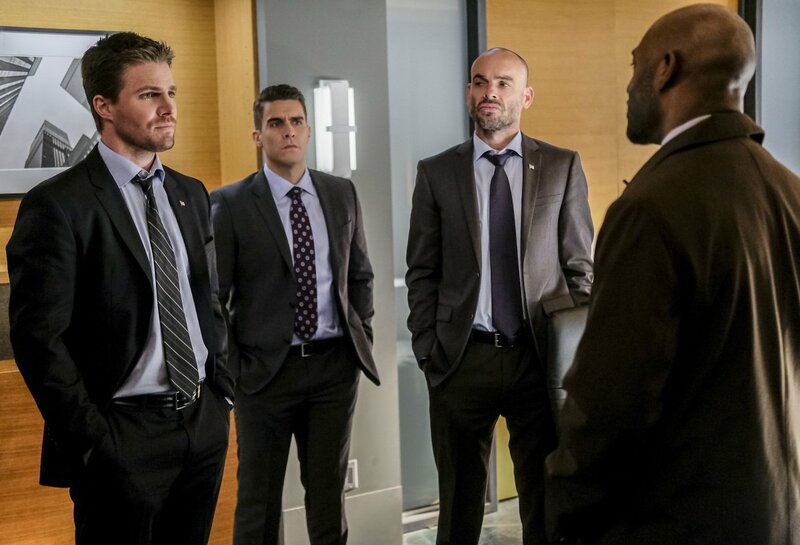 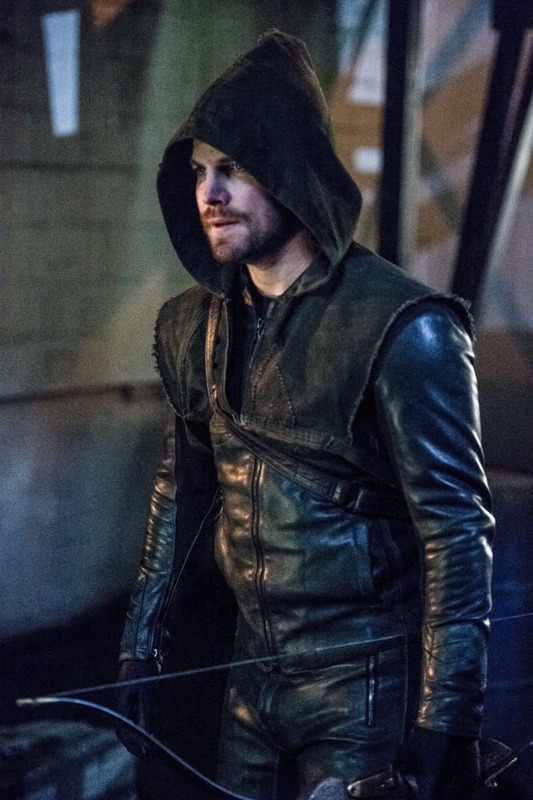 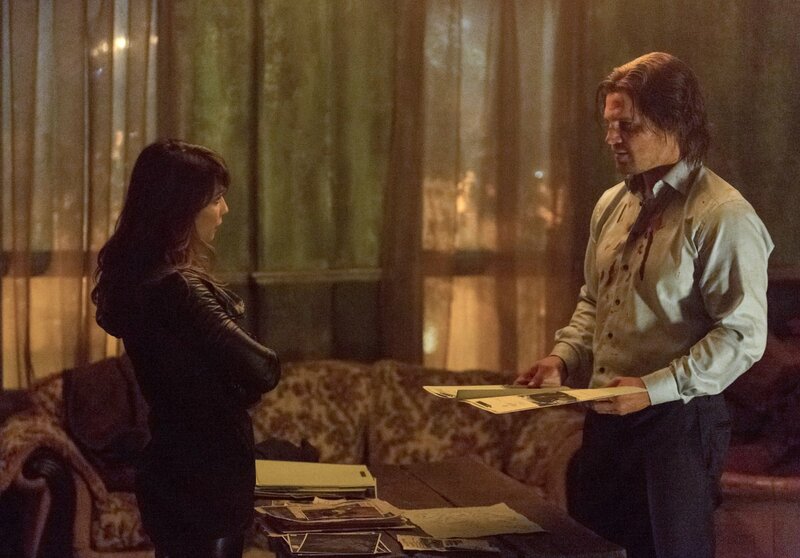 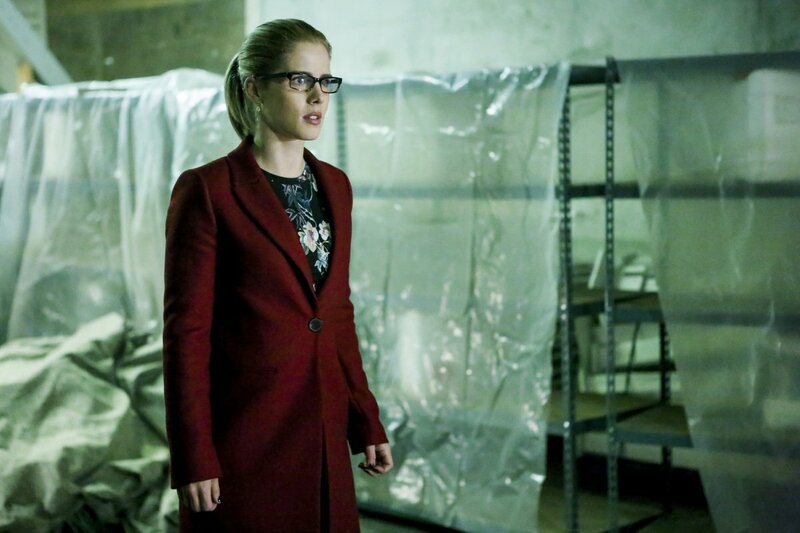 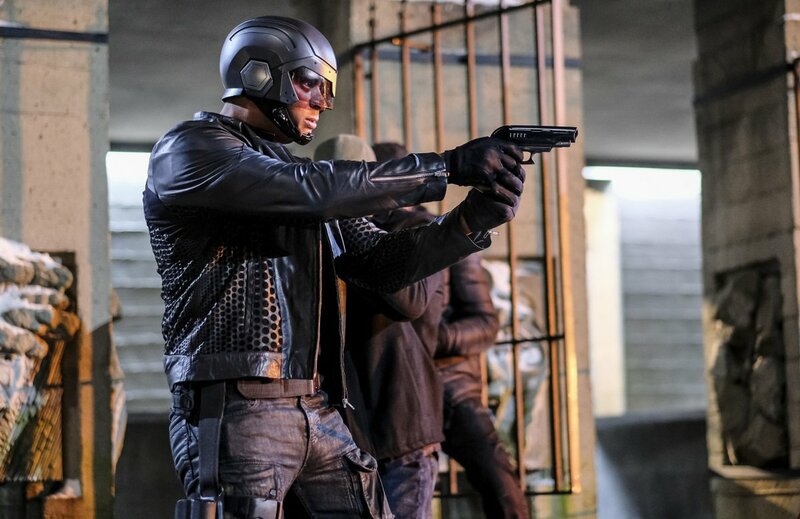 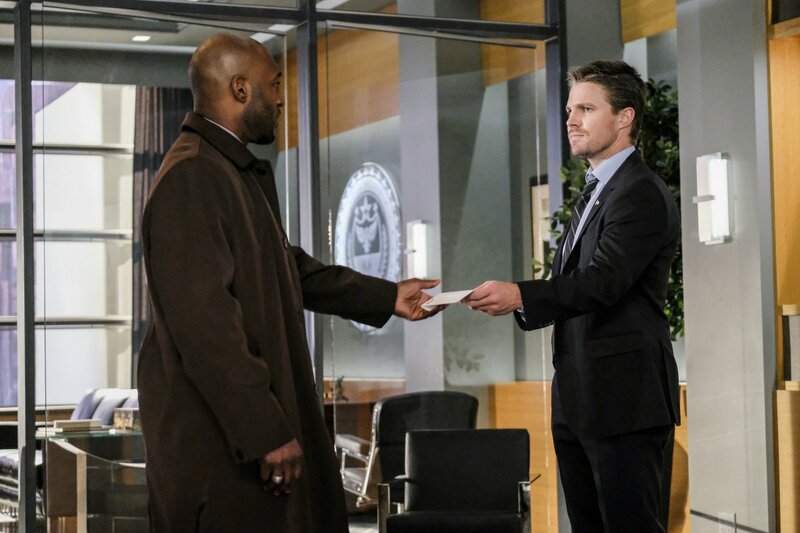 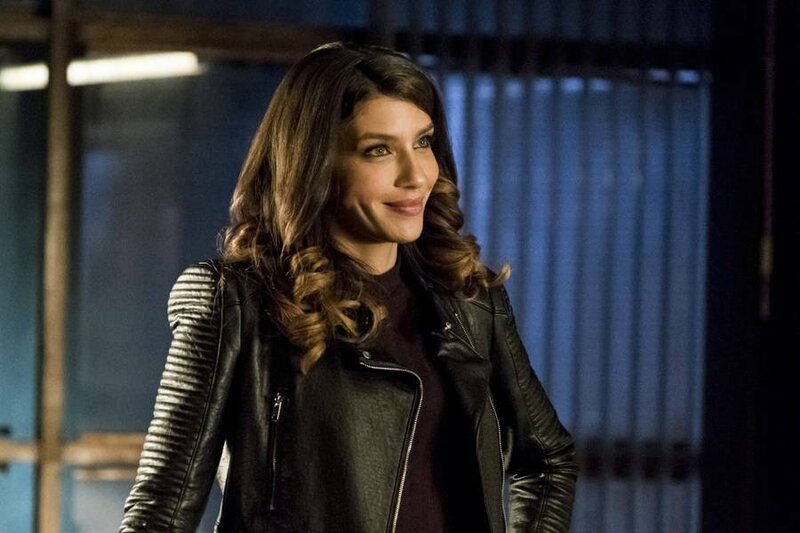 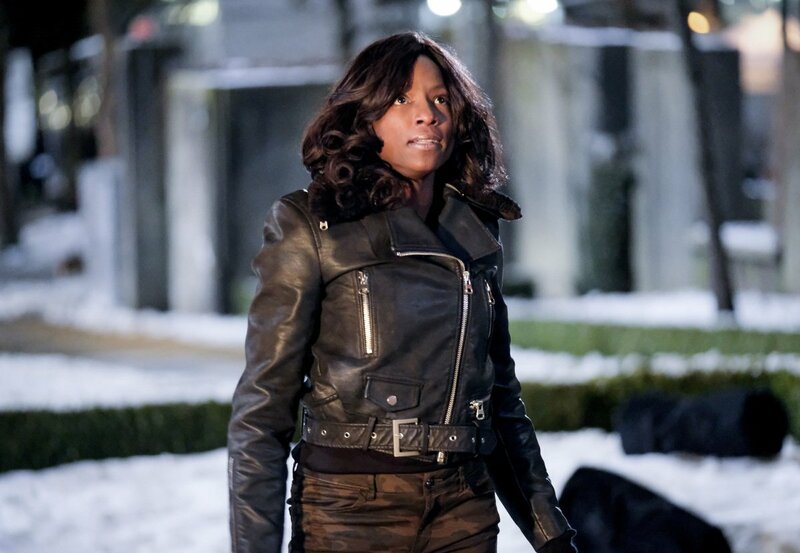 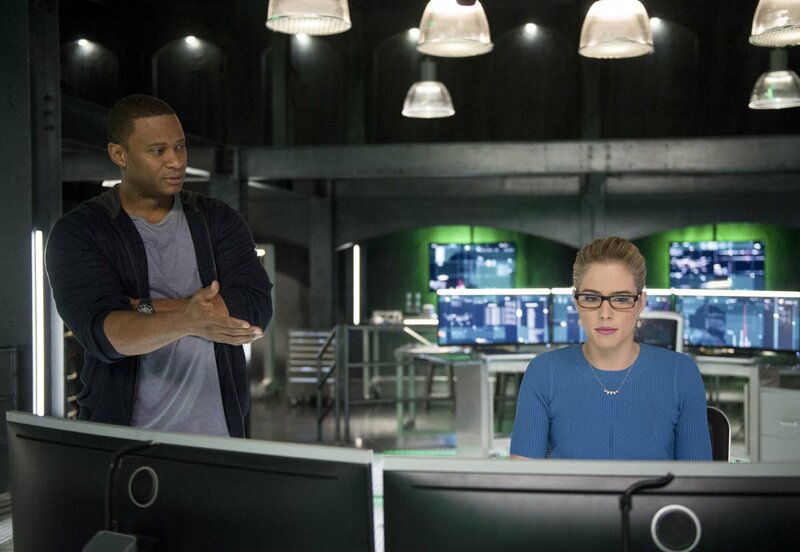 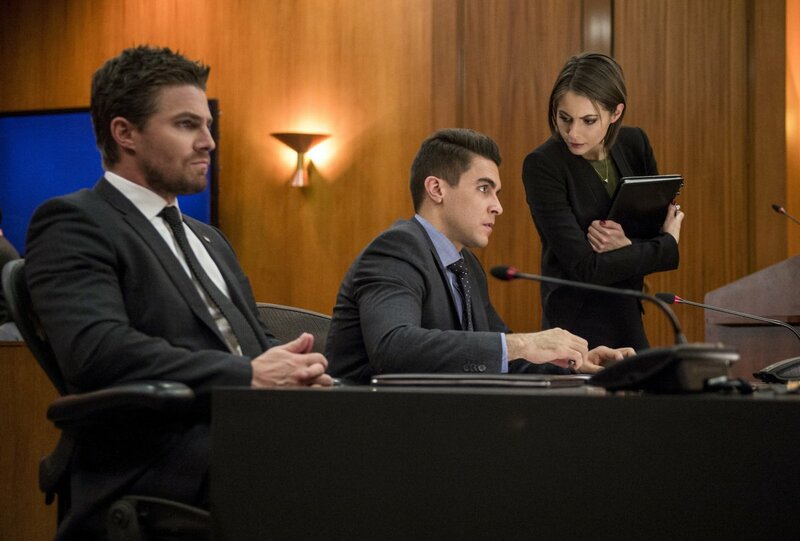 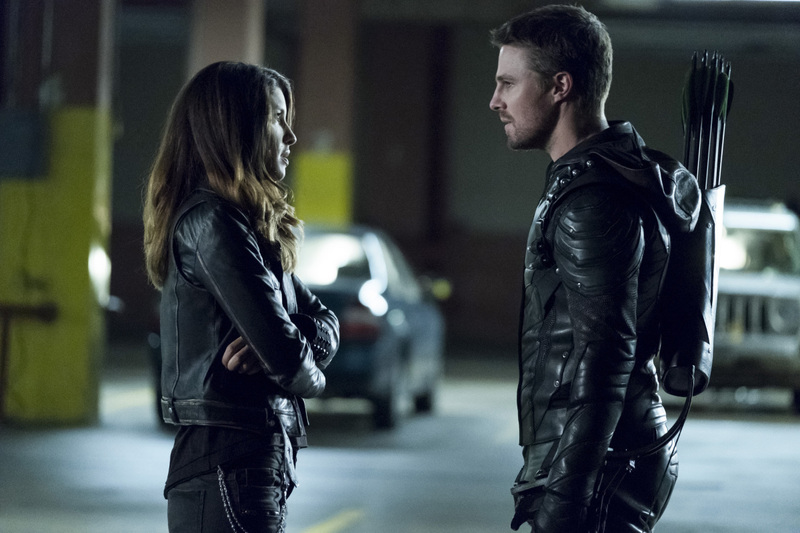 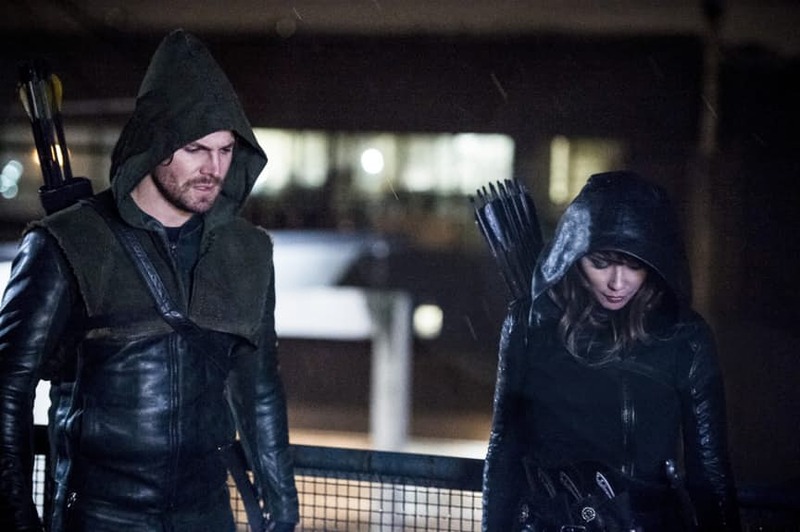 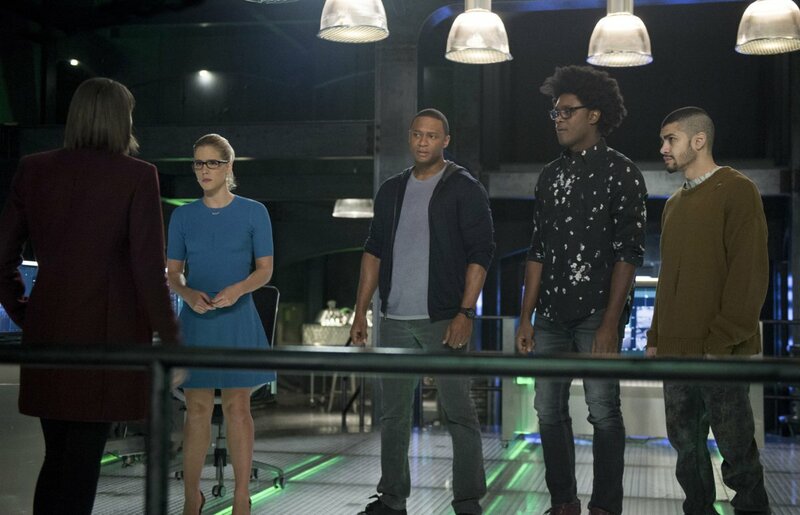 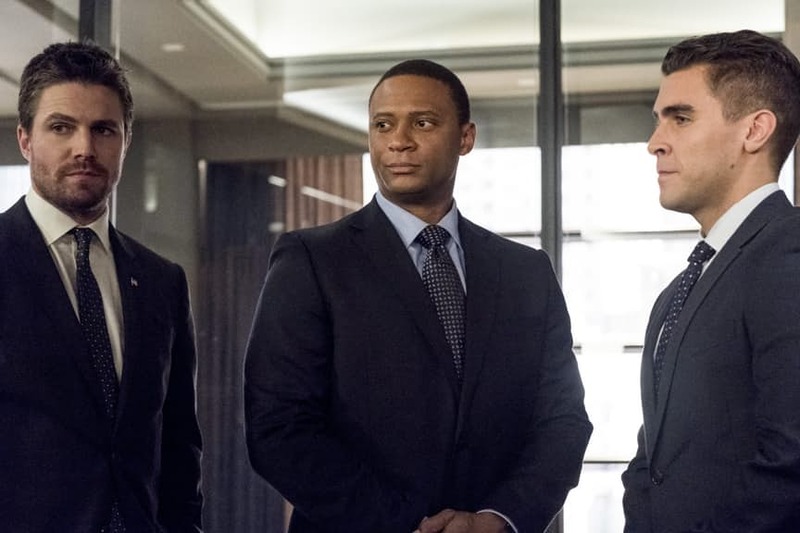 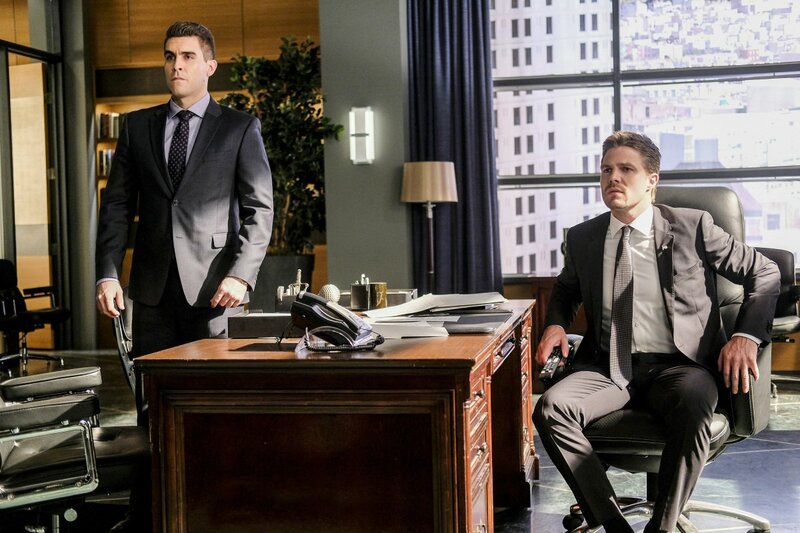 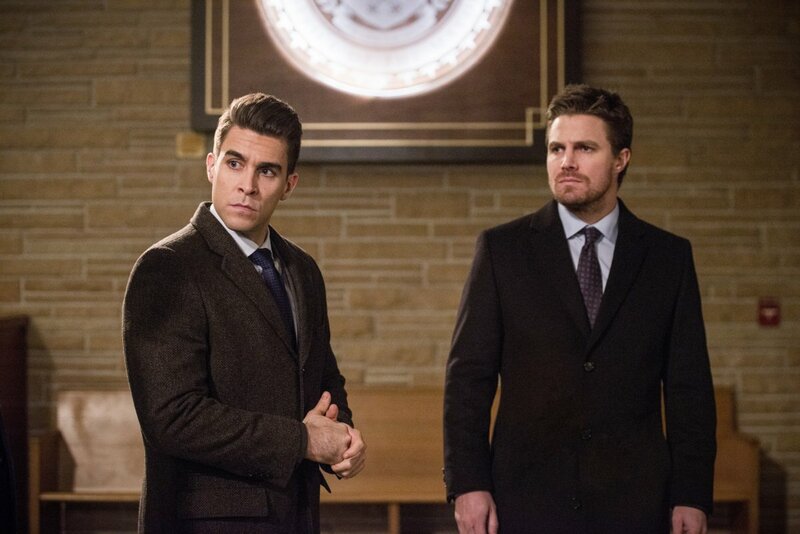 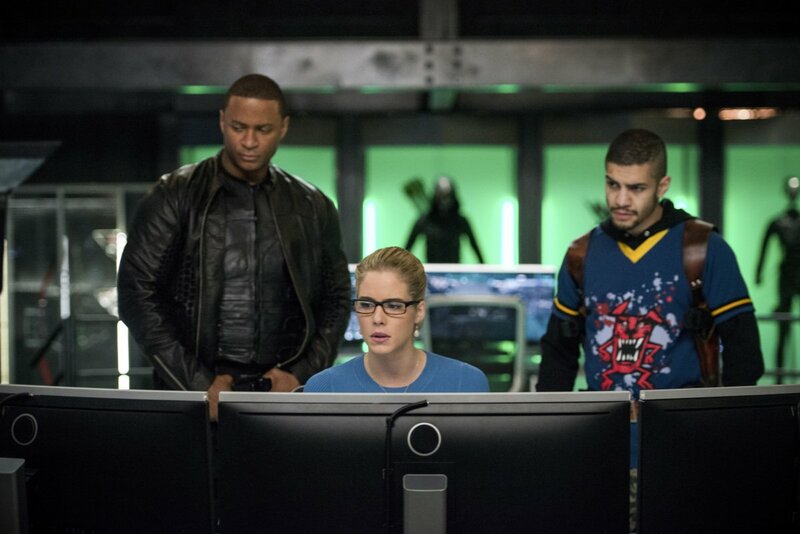 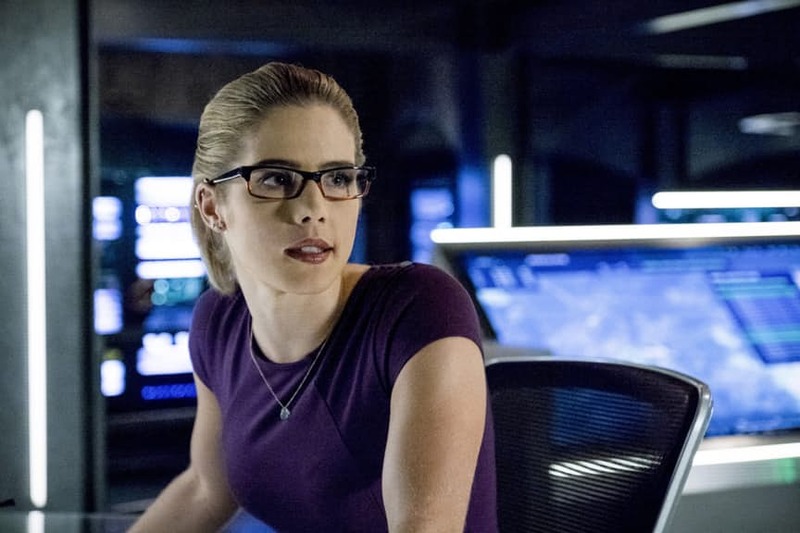 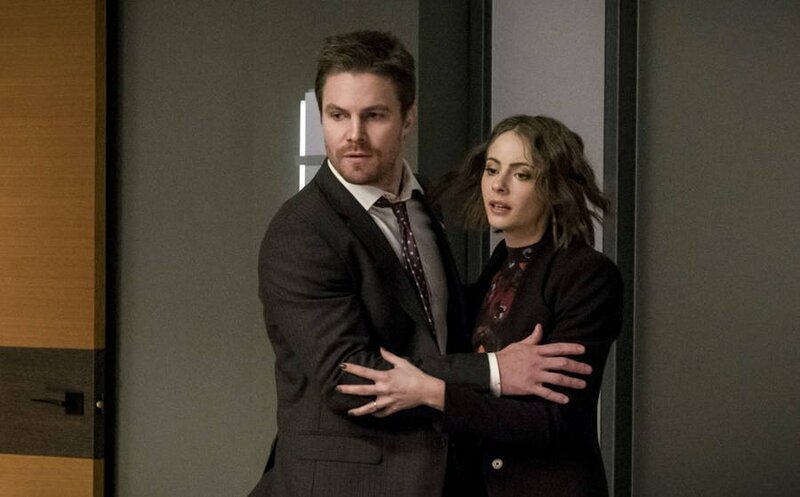 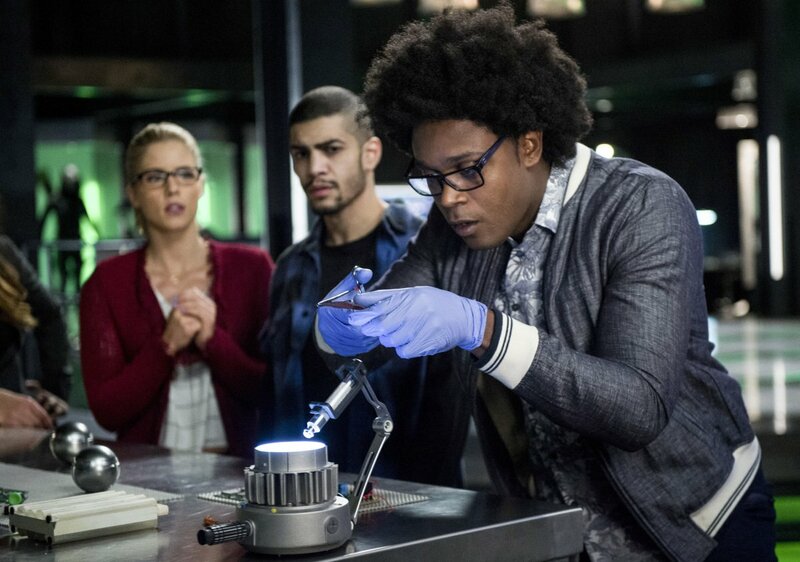 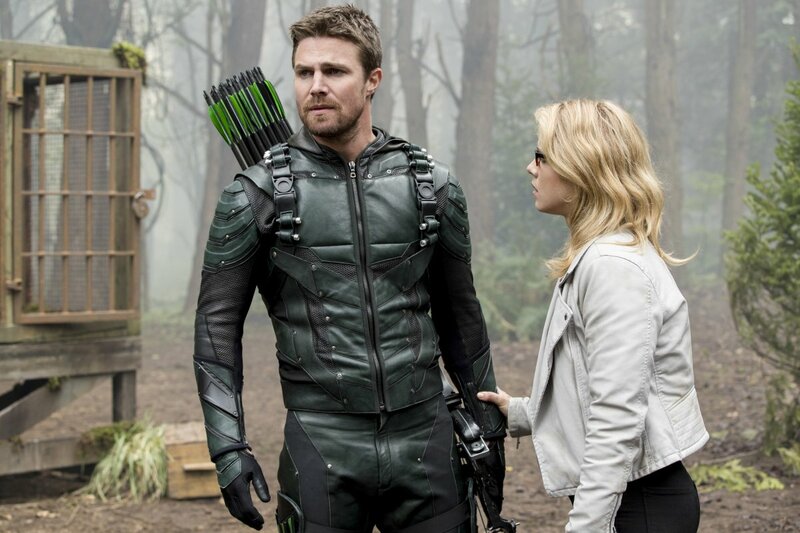 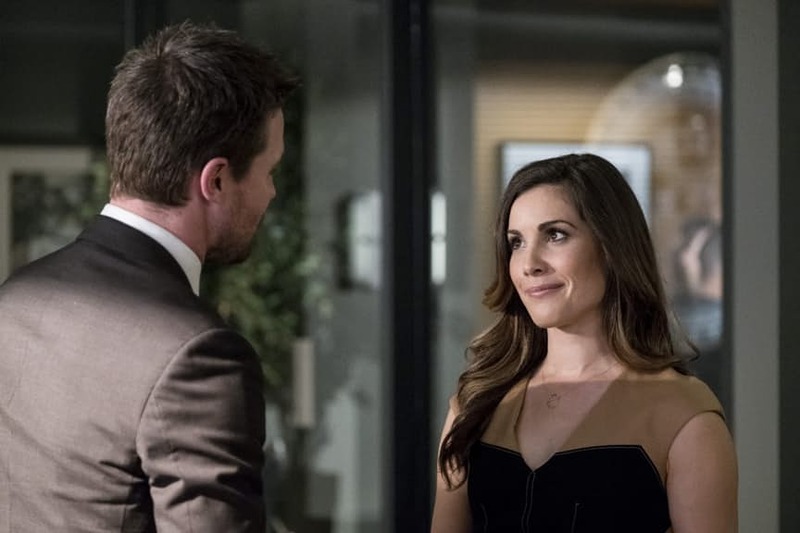 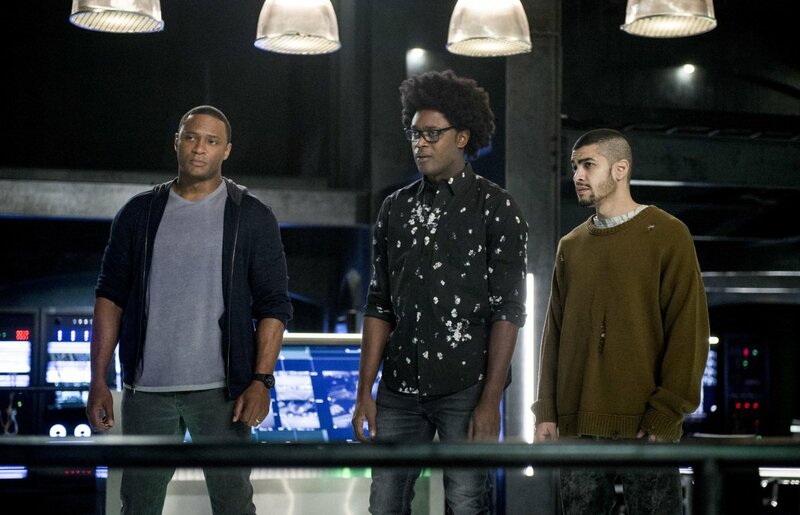 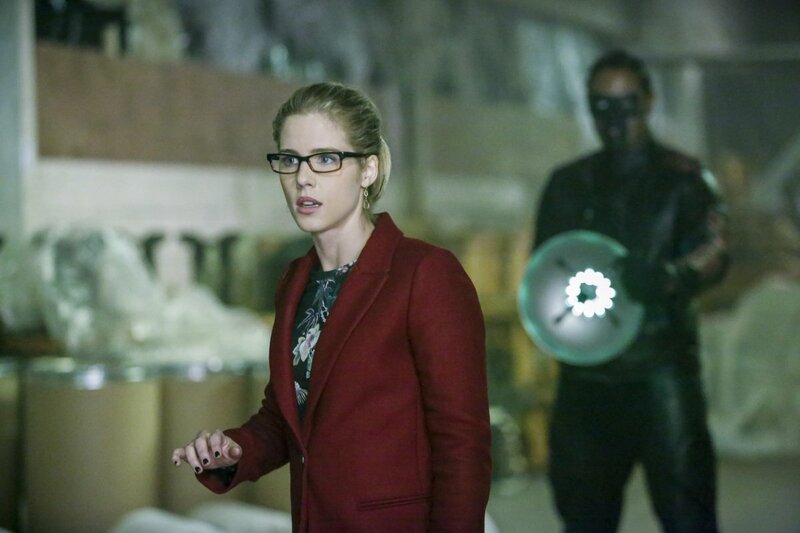 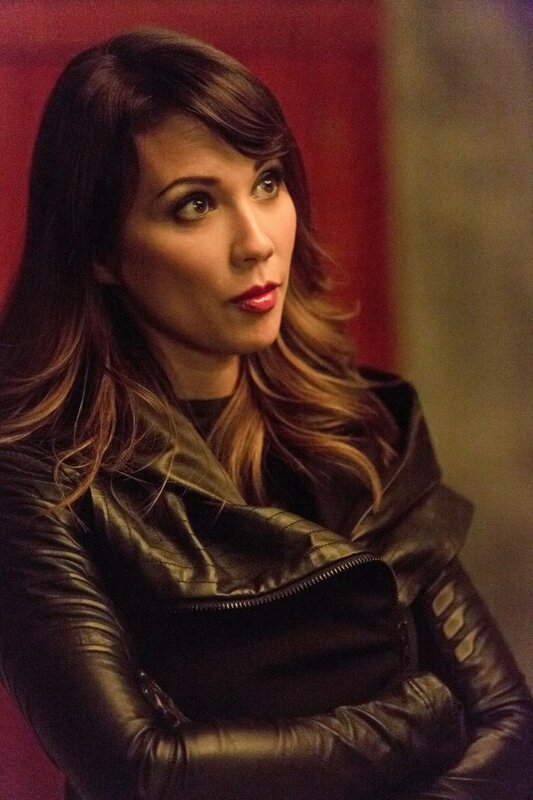 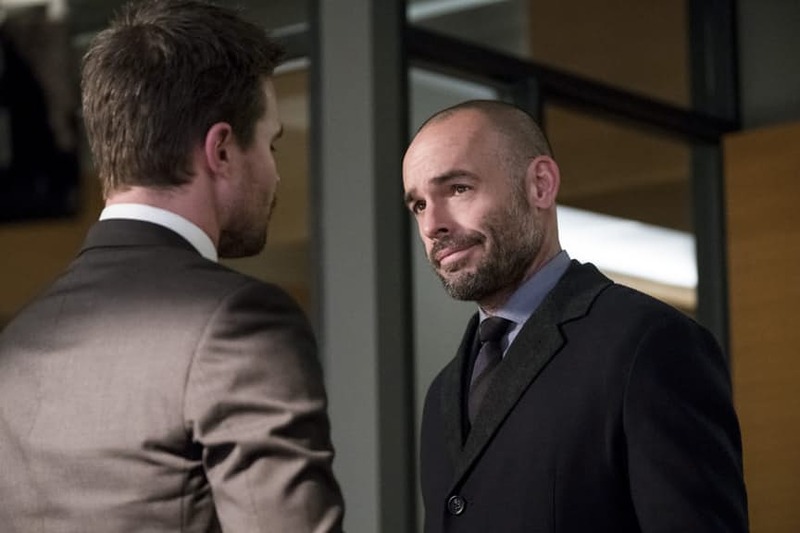 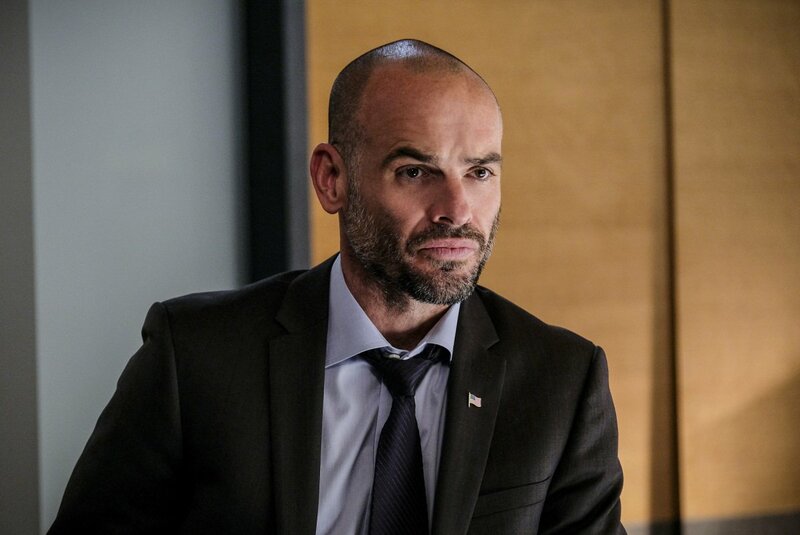 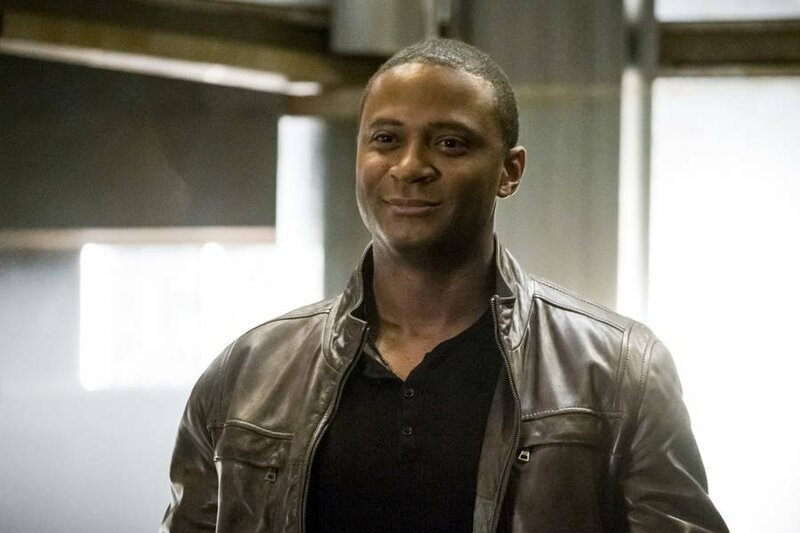 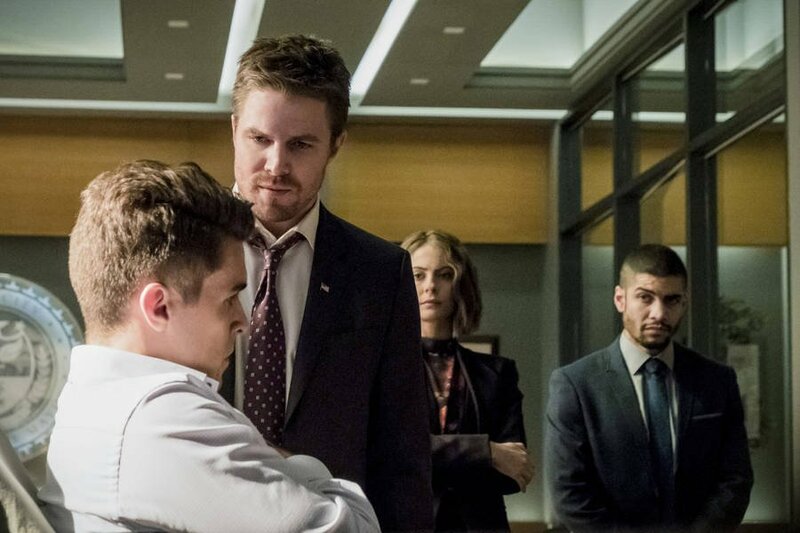 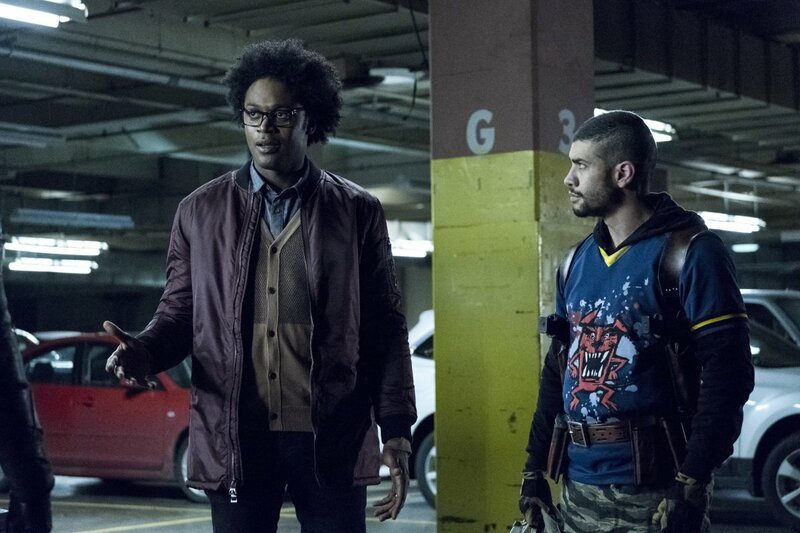 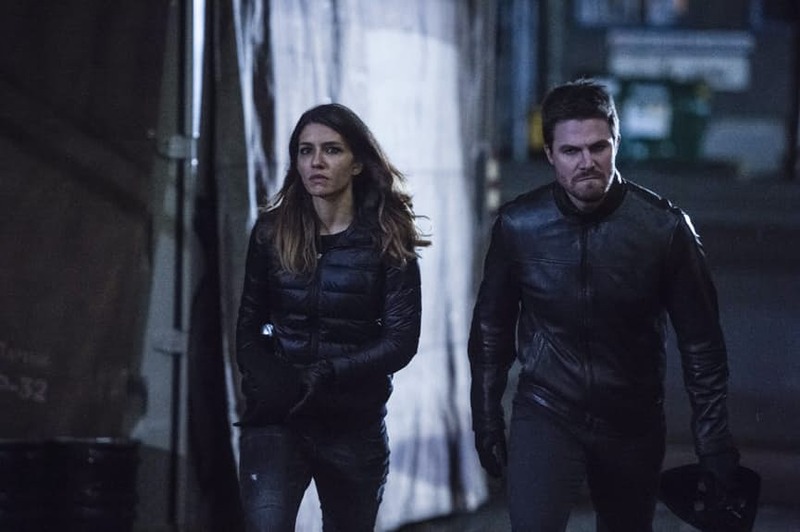 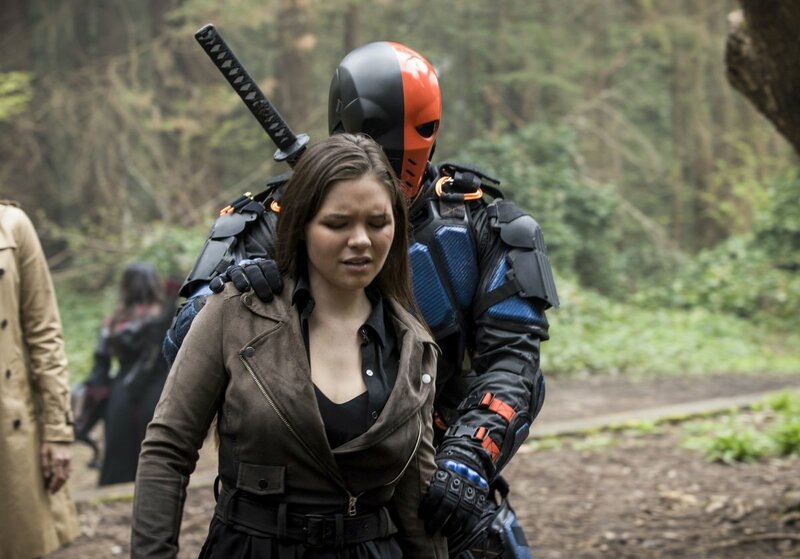 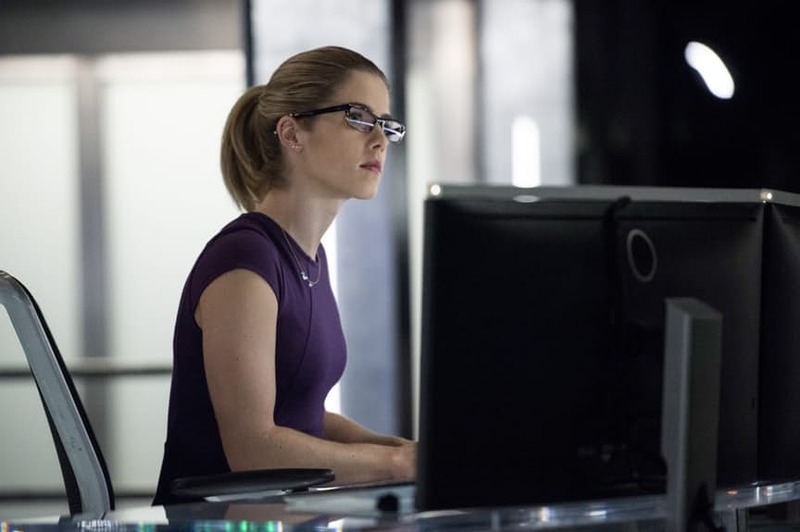 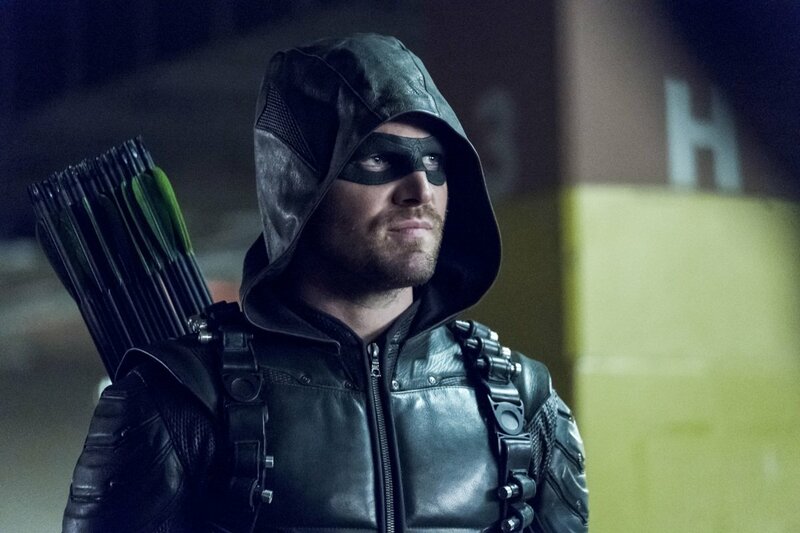 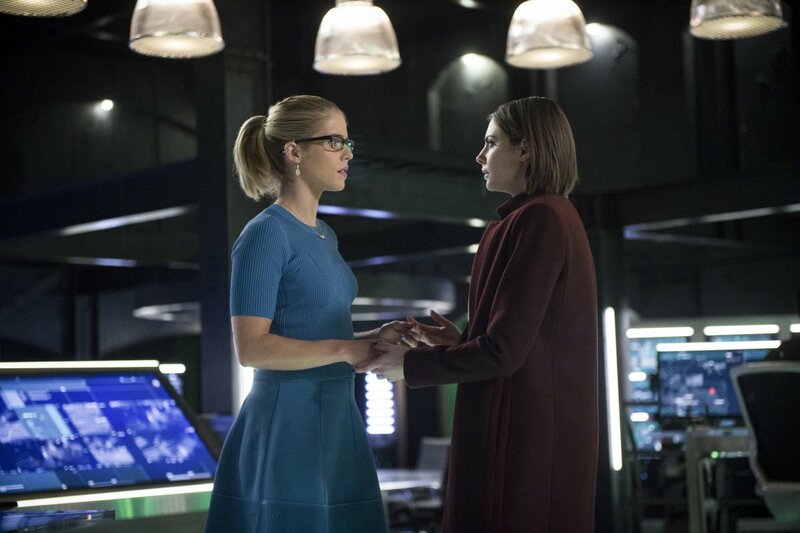 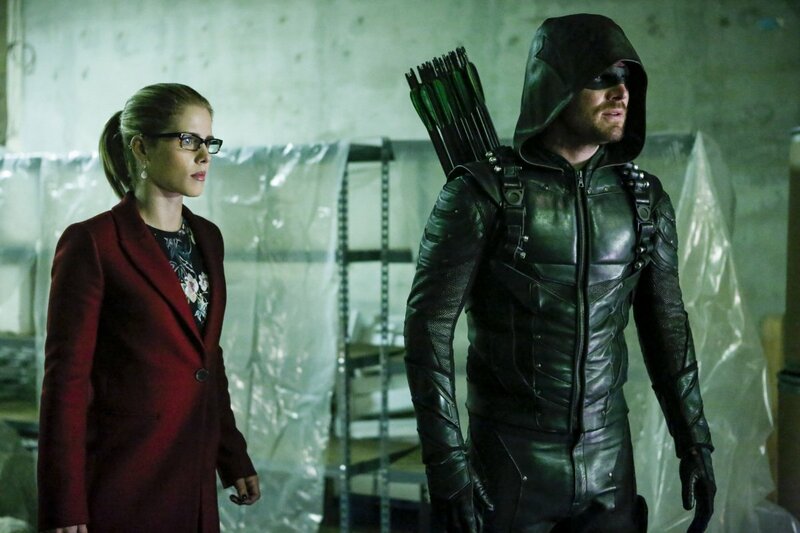 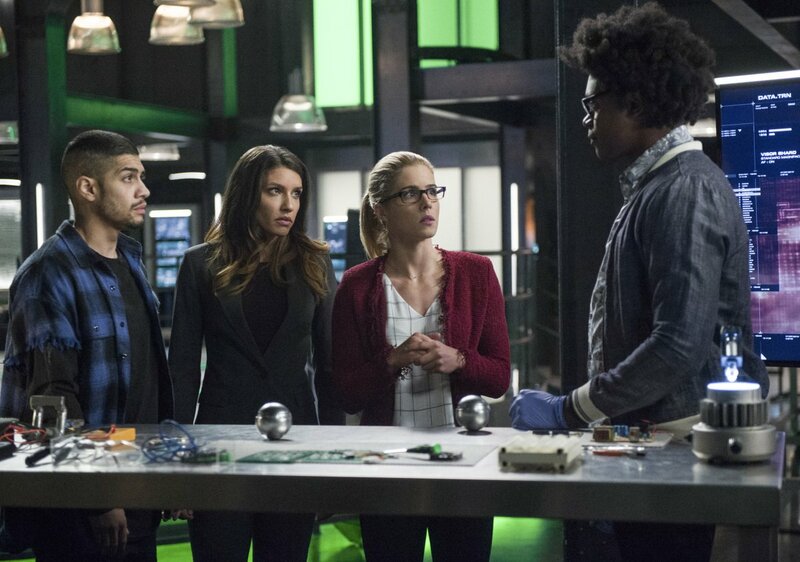 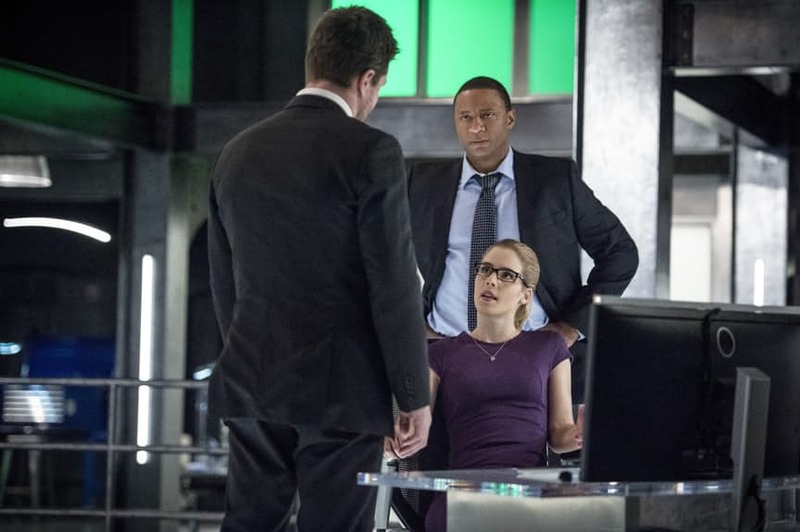 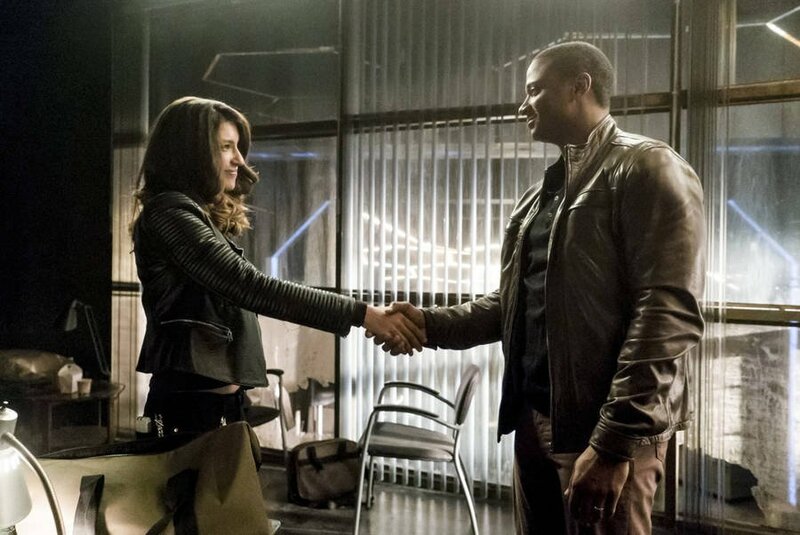 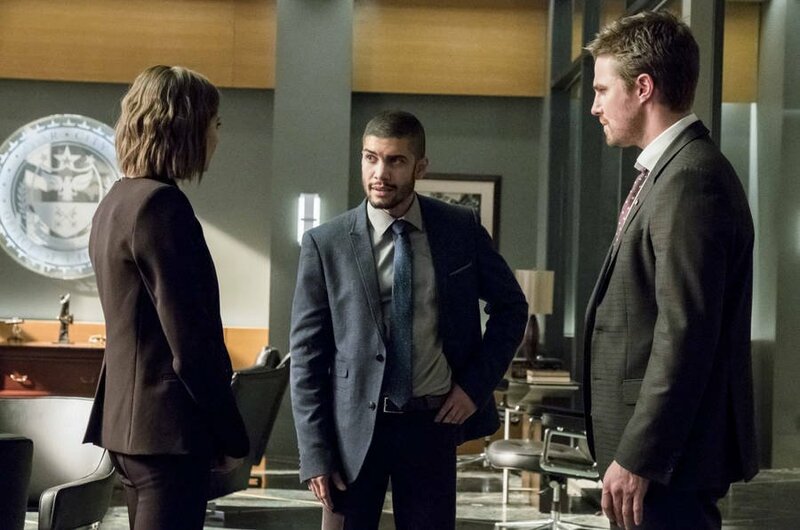 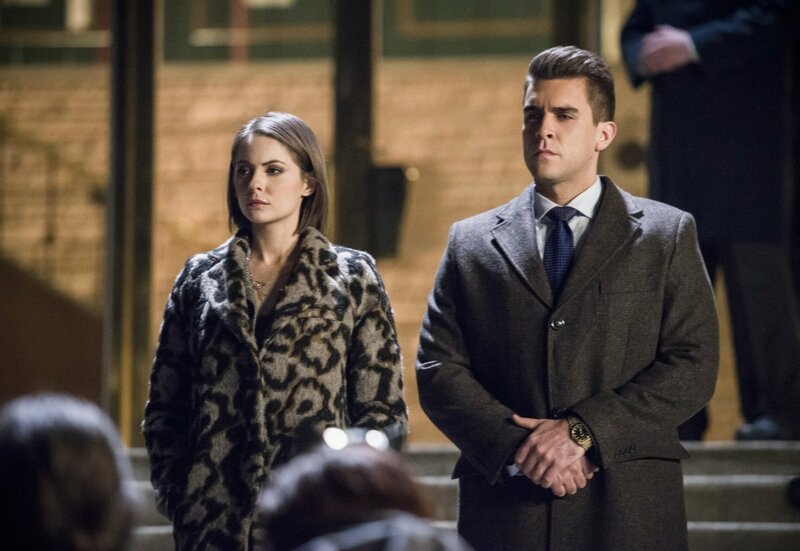 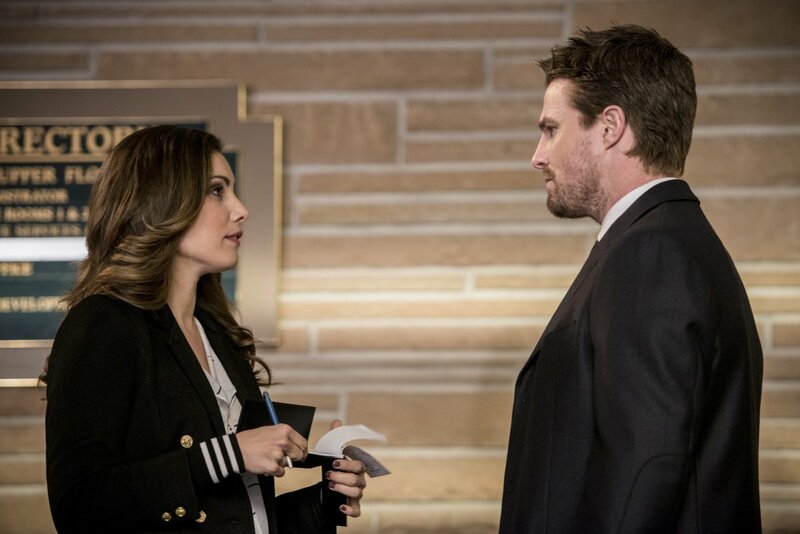 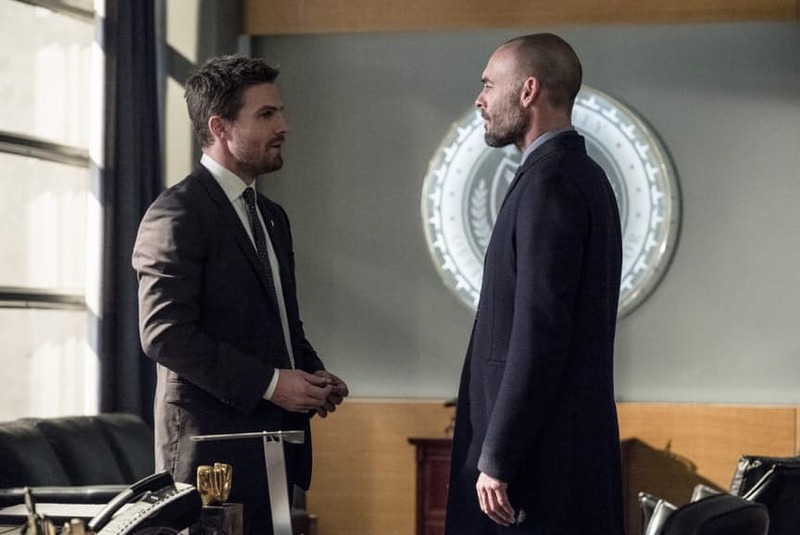 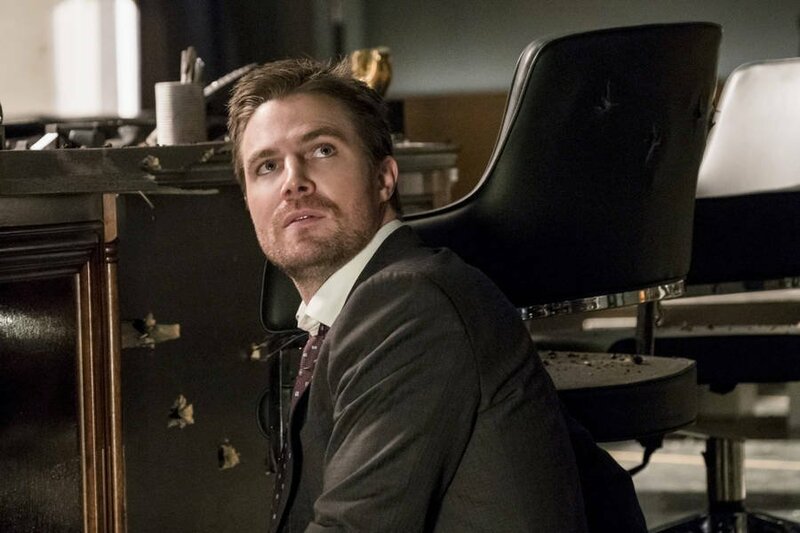 Still, nobody should be shocked that a big picture kind of guy like Chase had contingencies in place, and is now picking off members of Team Arrow one by one – with a little help, of course. 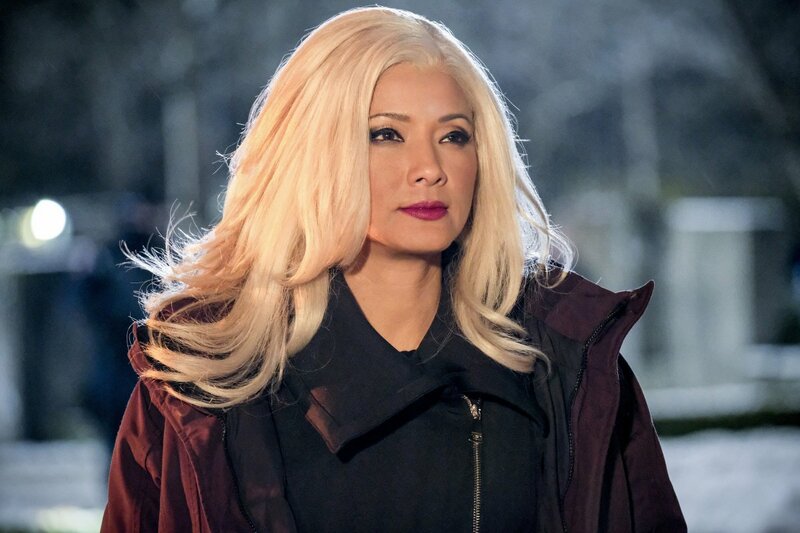 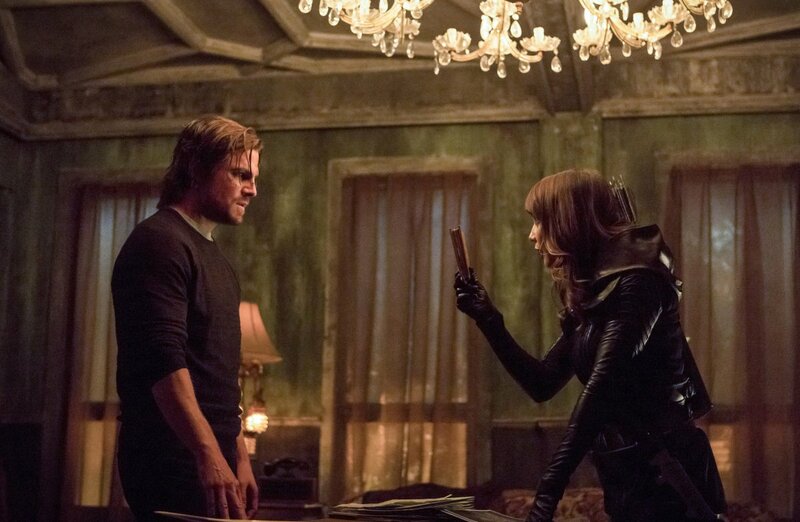 Although the trailer keeps its cards a little close to its vest in that regard, we do see a disguised woman who may very well be Talia al Ghul taking part in the action. 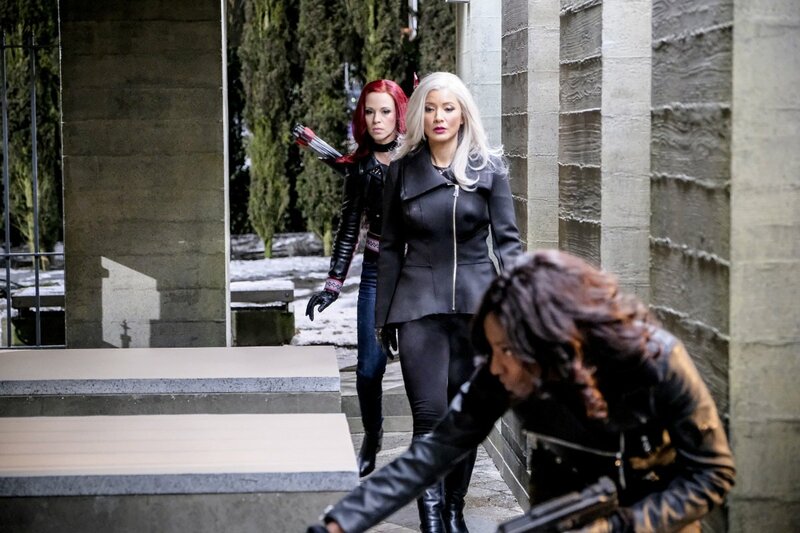 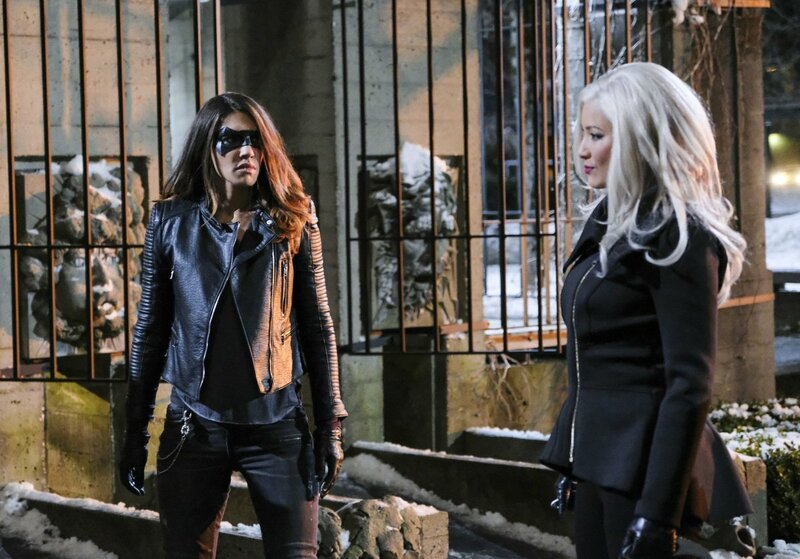 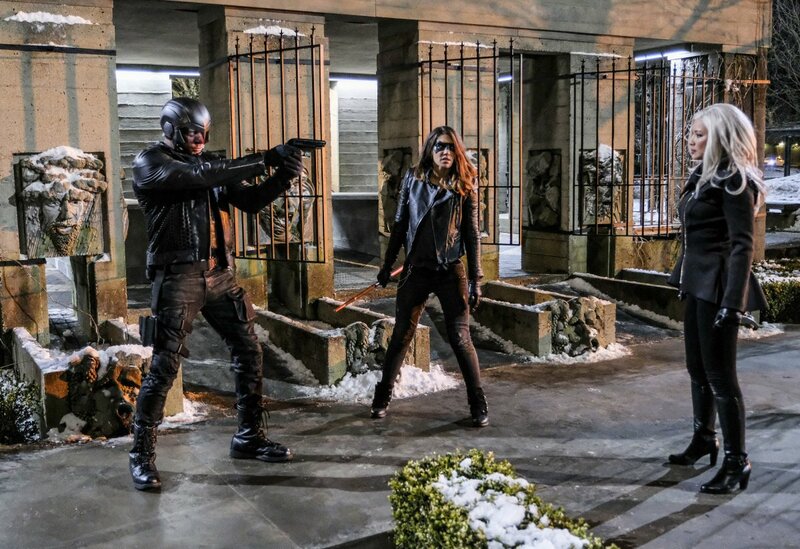 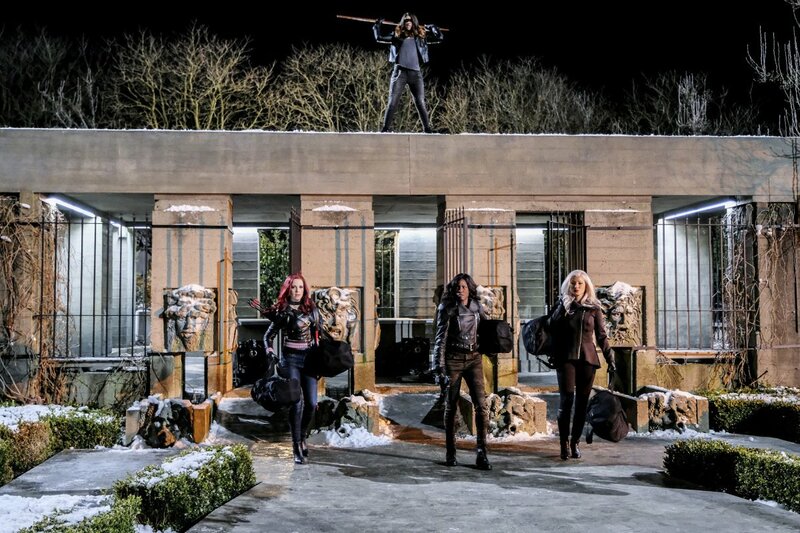 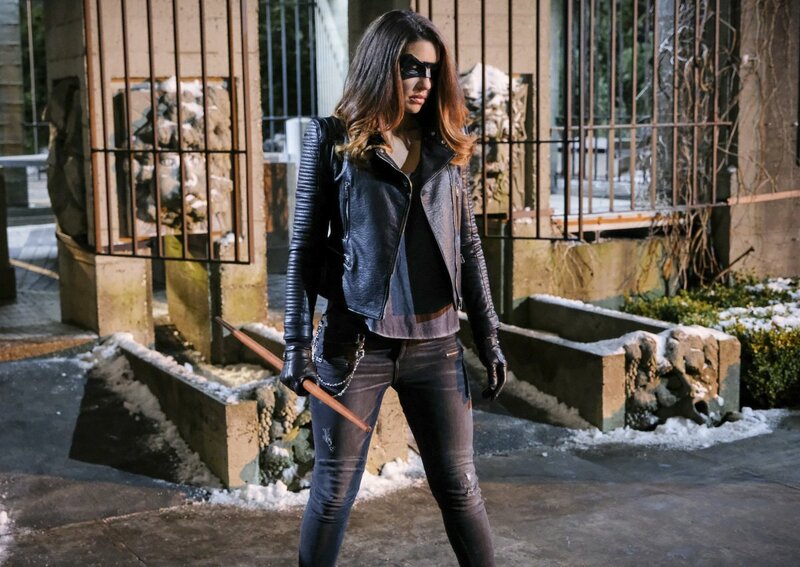 As for Chase’s other “friends,” it comes as a surprise that Black Siren didn’t appear in the promo as she’d no doubt draw more than a few viewers. 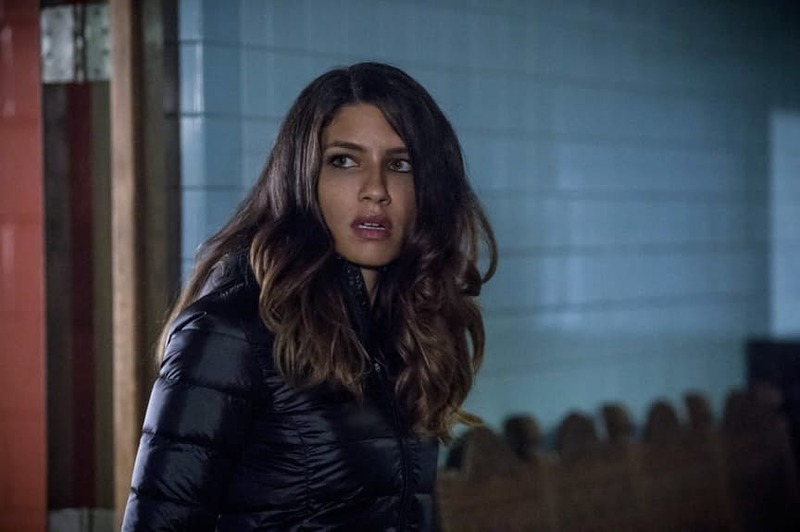 Regardless, she wasn’t left out of the episode’s marketing entirely, as she was prominently mentioned in the official synopsis. 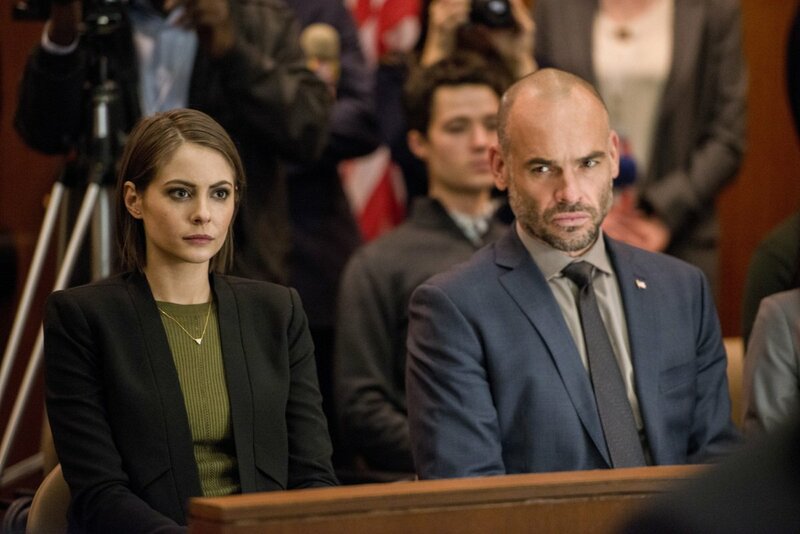 Quite frankly, we can’t wait to see what role she plays as the deadly game nears its conclusion in what is sure to be an explosive finale set to air the following week.